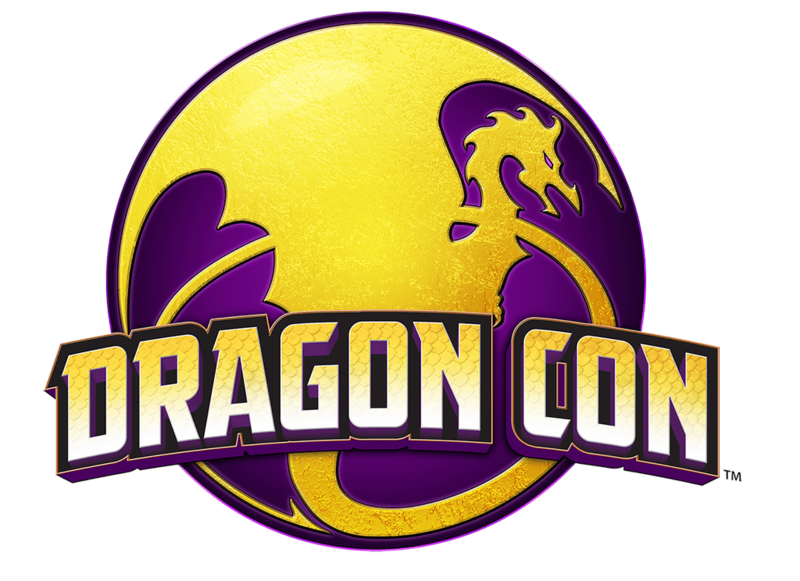 Guys, I am so incredibly thrilled to be an “Attending Professional” at DragonCon this year in Atlanta (September 4-7)! I loved DragonCon since my first visit and practically squealed when I was invited this year! For more info, including ticket information, you can visit www.dragoncon.org. Here are my scheduled appearances, but I’ll be around all weekend so let me know if you’re going!